We greet you in the Mighty Name of Jesus Christ. 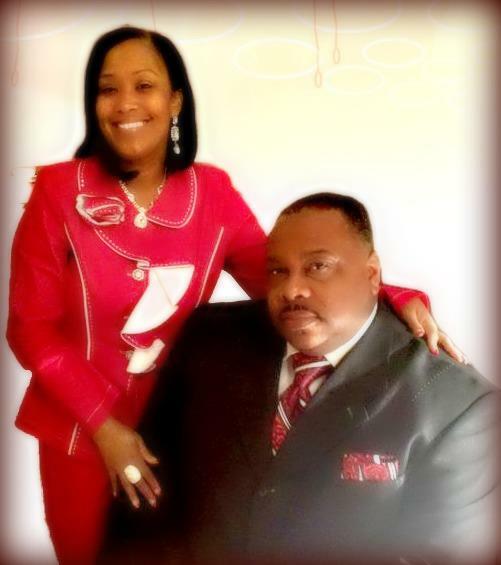 The Lord has truly blessed New Life in Christ Ministries & Greater Apostolic Church. We welcome you to come and experience the move of the Holy Spirit. Our services are not your ordinary service. It is not controlled by a program but by the move of God. We have witnessed the anointing power where people have been and are being set free and delivered. The Lord has done great things and we are truly grateful. We pray that you will be blessed each and every day. The word of the Lord according to 2Corinthians 5:17 says..."If any man be in Christ, he is a new creature: old things are passed away; behold, all things are become new". This means that any and everything you've done while in the old man (sin) has been forgiven and you will have a new life, a new life in Christ. In order to experience this new life in Christ you must stay in His will and be obedient to His word (to live victoriously). When you place yourself in a Christian atmosphere that's conducive to spiritual growth and maturity, that is all a part of living victoriously. This is the purpose of going to church, reading God's word, fasting and praying. Don't just be a good starter...be a good finisher. You can not only be with us in spirit but also in support. Please use our "Donate" button below for your tax deductible gift of support, love and/or tithes & offering. Watch us LIVE every Sunday at 11:20 AM on Live Stream by clicking here. We are conveniently located at 5296 Tireman Avenue in Detroit, Michigan between Livernois and I-96 Freeway. For directions please click on the map.